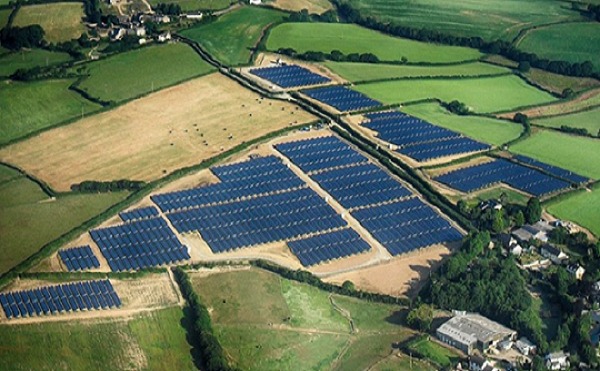 North Beer Solar Farm, situated in North Cornwall has a 6.8MW capacity and was completed in March 2013 by Parabel. Solgen have been maintaining the site since 2013. The site undergoes twice yearly preventative maintenance including HV equipment checks, thermal imaging, DC string testing, mounting structure integrity and landscape management to ensure system optimization. Solgen are ideally positioned to respond quickly to any operational issue with the site being located only 8 miles from our Launceston base.